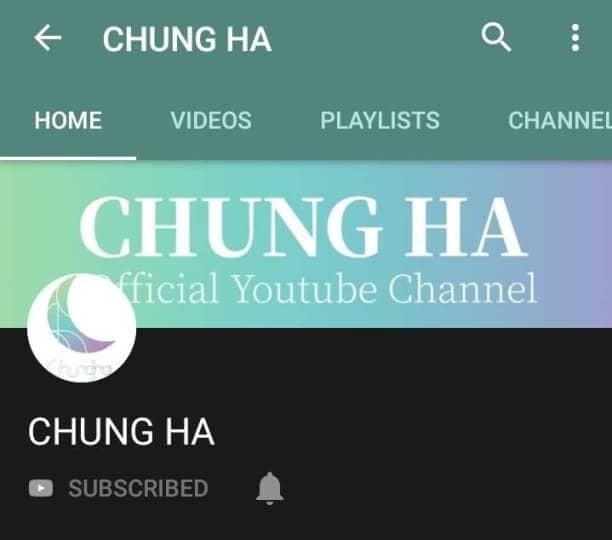 Chungha Opens His Official Twitter and YouTube Account! 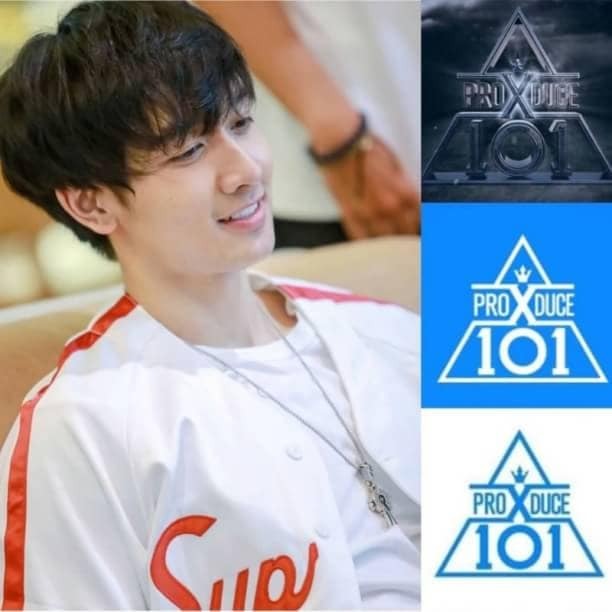 Chungha Soloist has opened his official Twitter account. 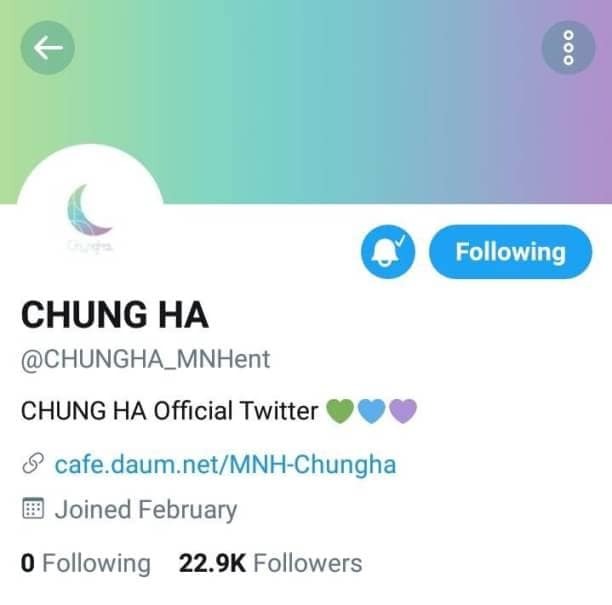 The account (@Chungha_MNHEnt) has reached 22.7 thousand more followers after it was made a day ago. MNH agency also created a special YouTube account for the soloist who just got 1st Win with the hit 'Gotta Go'. MNH Entertainment might create an official Chungha account, which previously always used MNH's SNS account, because it would soon debut a new girl group in April.